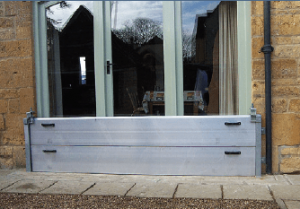 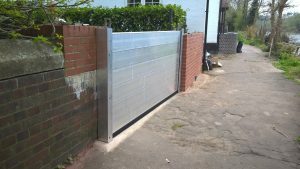 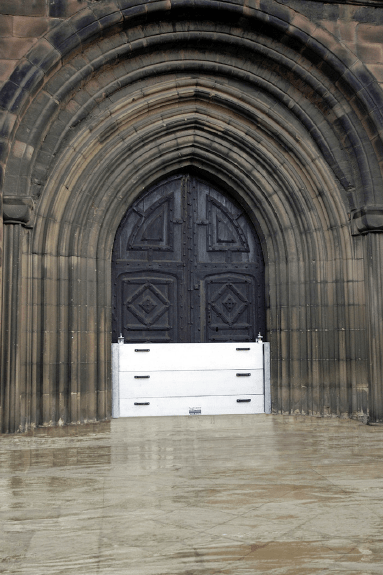 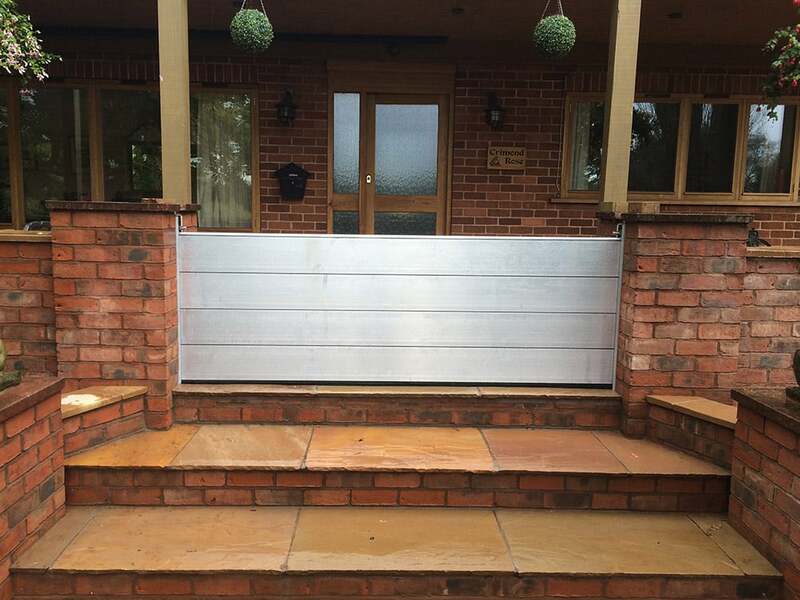 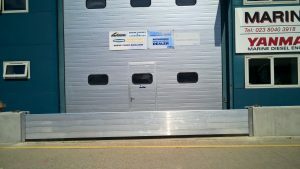 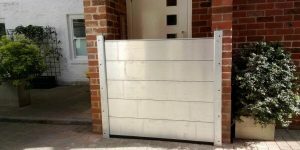 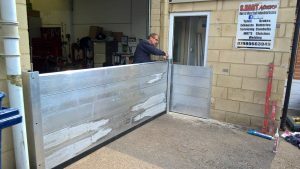 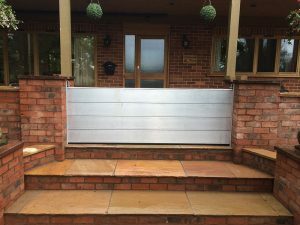 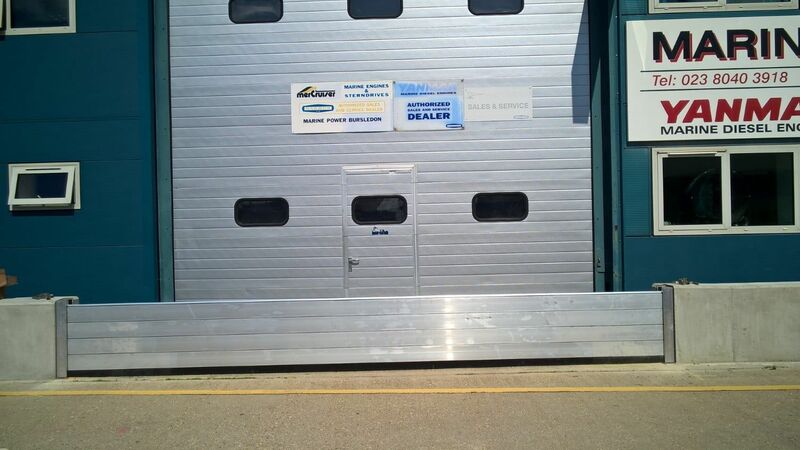 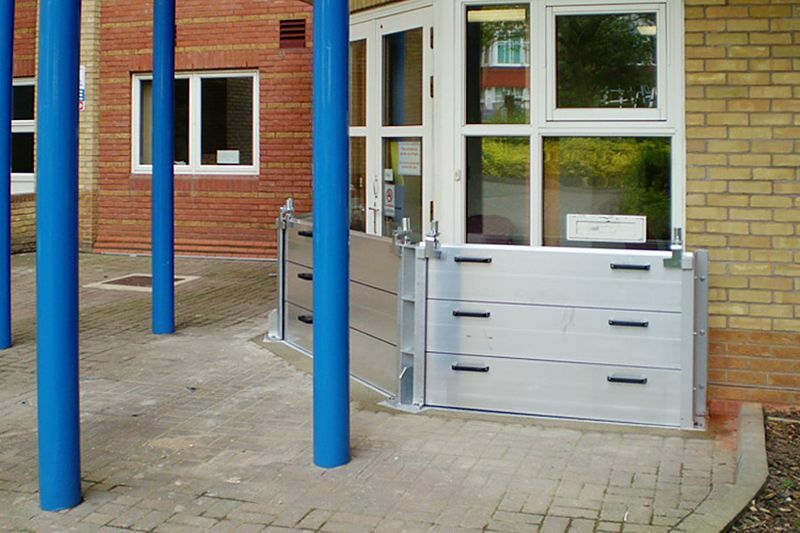 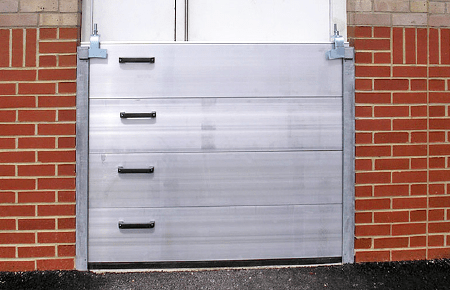 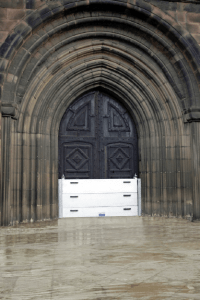 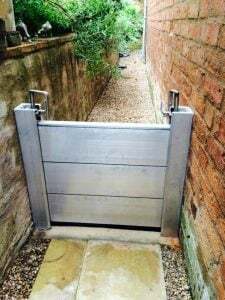 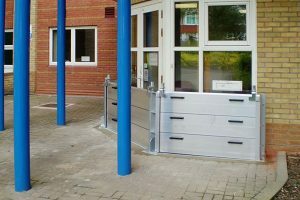 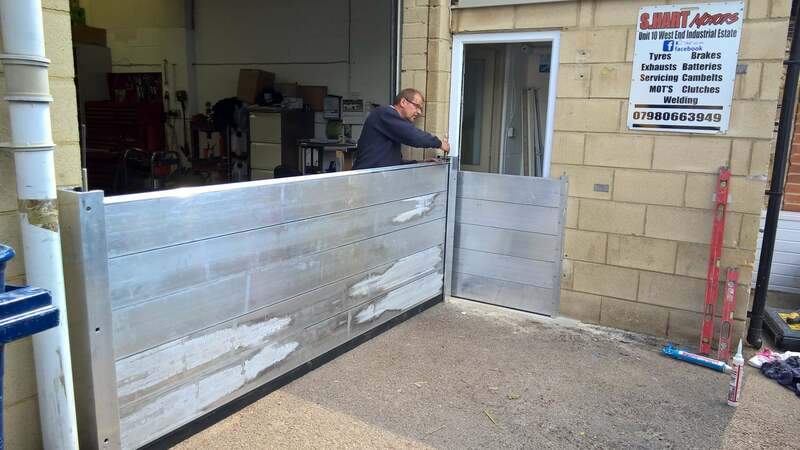 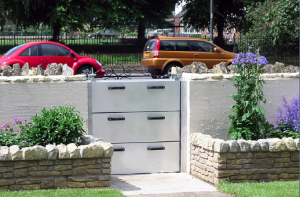 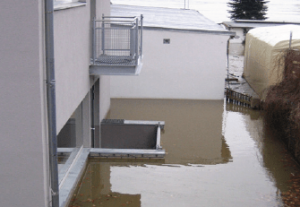 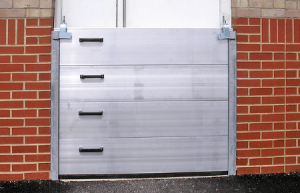 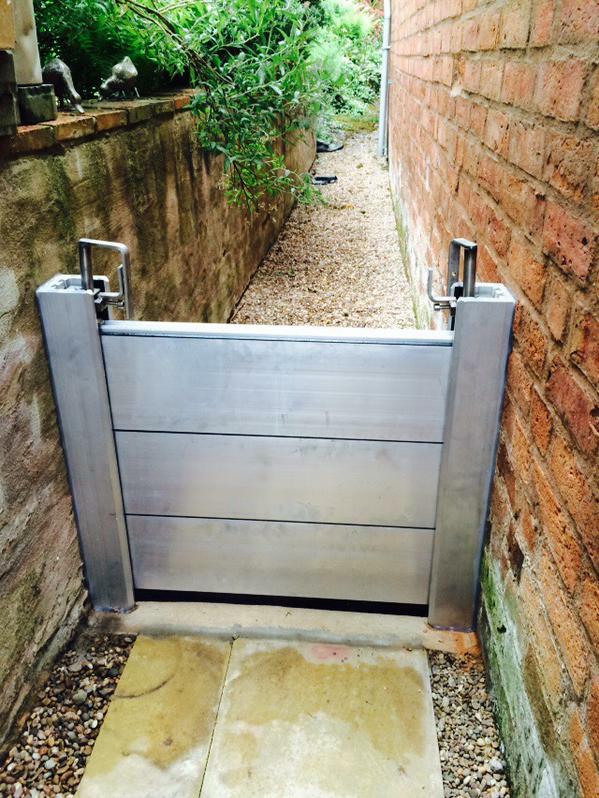 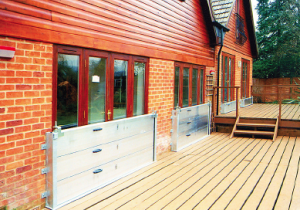 There are numerous ‘stop-log’ type flood barriers available around the world, all based on a simple principle of slotting in aluminium beans into a side U-channel. 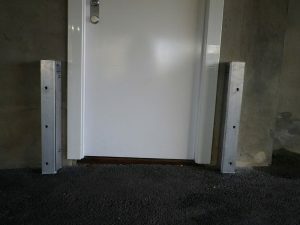 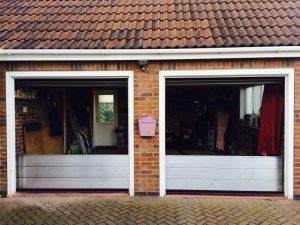 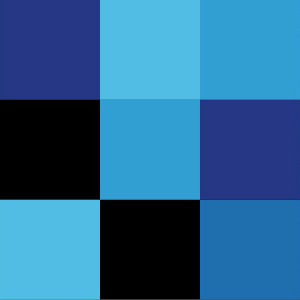 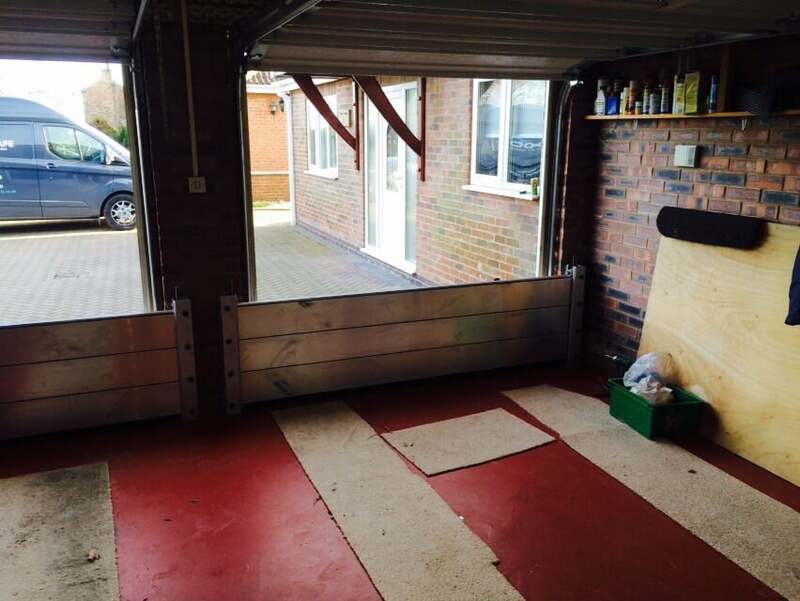 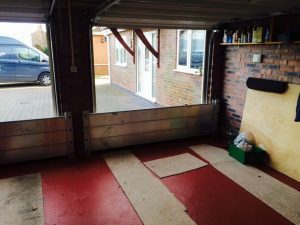 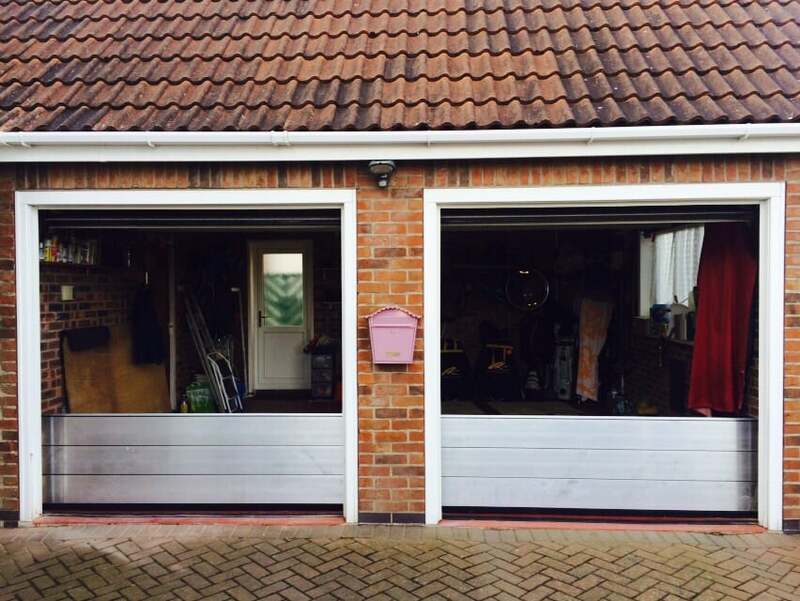 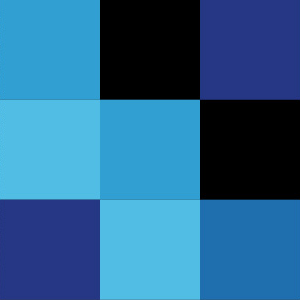 Many do not have the strength to span typical width requirements without the use of a centre posts; some require centre posts at intervals as small as 1m which means that deployment time can render this type of solution as unsuitable. 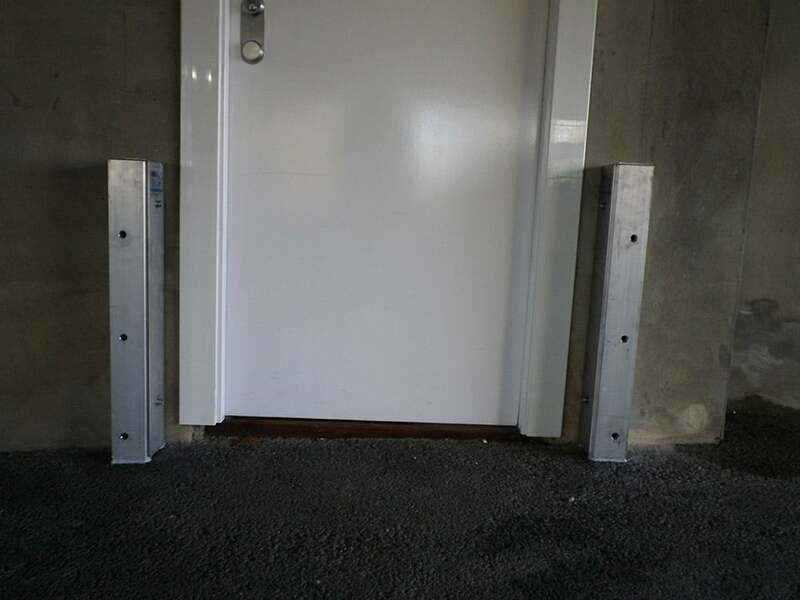 Aquobex offers slot-in beams which can span up to 6m width without a centre post and without the numerous additional operations required on rival products.